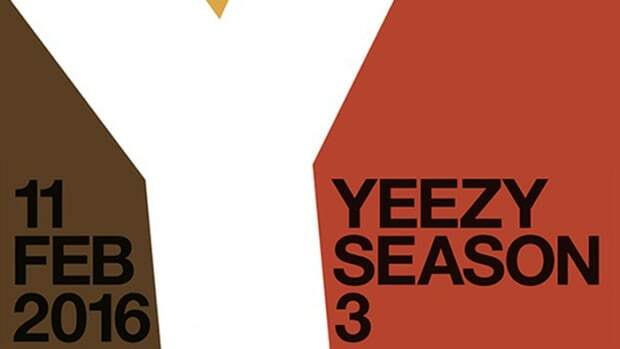 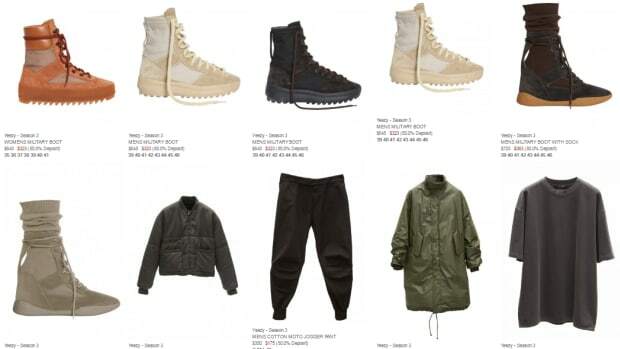 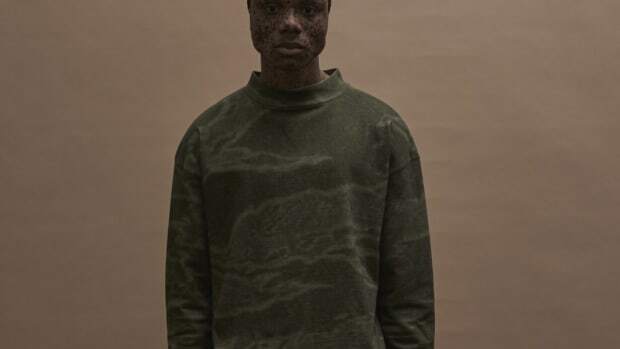 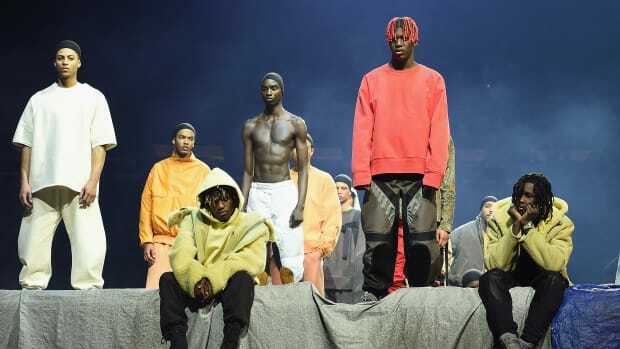 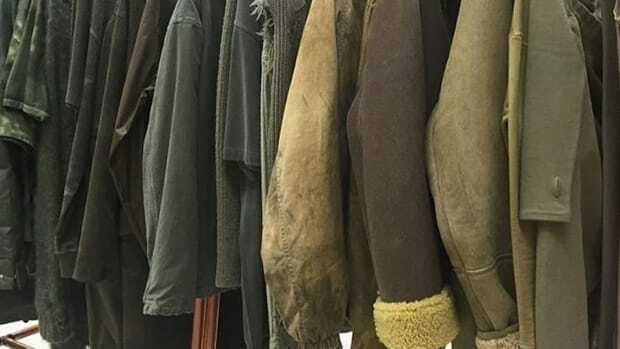 As with previous seasons, the invite for the Yeezy Season 3 presentation, set to debut tomorrow at Madison Square Garden in New York City, comes in wearable form. 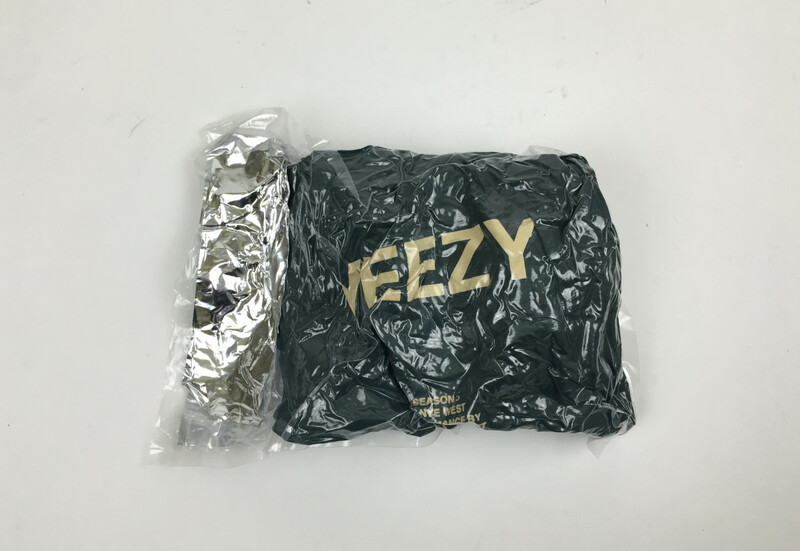 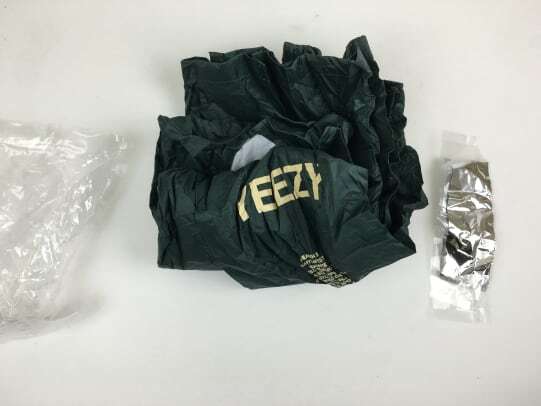 This time around, the medium of choice is a lightweight, green hued jacket, printed with "Yeezy Season 3" lettering in gold. 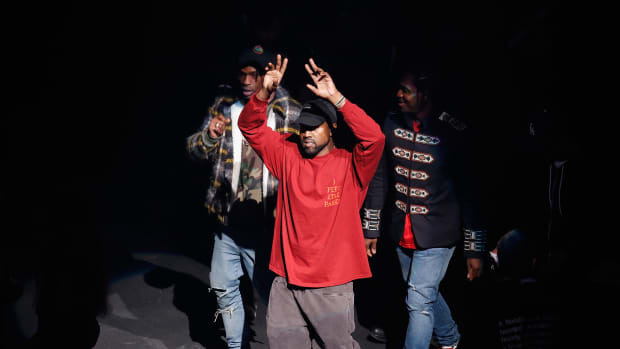 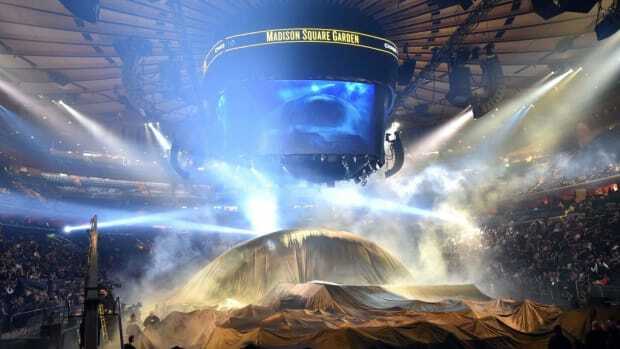 The big show is scheduled to begin at 4 pm ET, and for those who won&apos;t be viewing the show at the Garden or participating movie theaters, Kanye has taken to Twitter to announce streaming "for ALL" on Tidal.